The current iPEGS App for tablets has had over 20,000 downloads, in over 100 countries worldwide. 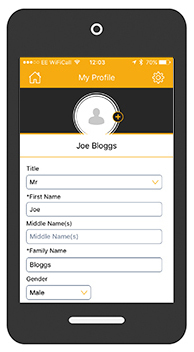 iPEGS Ltd is pleased to announce the launch of MiPEGS - it's new form filling app for smartphones on iOS and Android. iPEGS is a mobile app development company based in Chester who specialise in form building solutions. The current iPEGS App for tablets has had over 20,000 downloads, in over 100 countries worldwide. MiPEGS will expand the product portfolio to mobile phones enabling electronic forms to be sent to small or large groups of users. 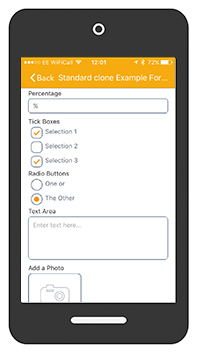 The app has been designed with the end user in mind, ensuring it is simple to use. 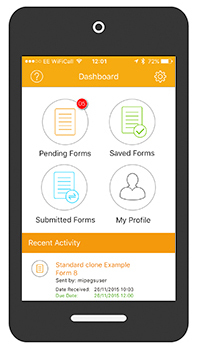 Forms can be completed and signed remotely via the app, users have the option of using iPEGS patent pending FaceStamp technology for that extra level of signature authenticity, and with the form due date feature, PUSH notifications can re mind users to ensure forms are submitted on time. MiPEGS customers control the distribution of forms via the MiPEGS web portal where they can also create forms, questionnaires and manage user groups with ease. iPEGS enterprise customers currently include Cambridge College, Serco, Dee Valley Water PLC, Wirral Met College and Wigan Council to name a few. MiPEGS is a simple application that enables users to complete forms that have been sent from organisations and businesses such as Schools, Colleges, Utilities, Suppliers, Retailers or Service Providers to name a few. 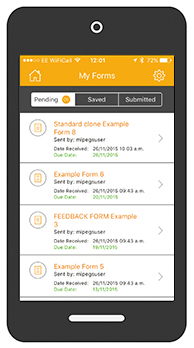 Users will be sent a request to download MiPEGS from an organisation asking them to complete their forms via the app, which saves time, paper and makes the whole process much easier. Once set up with an account, password, name and email users can then receive, save and submit forms. Users have the option to add personal information to their profile – thus enabling simple form filling. All details from Profiles can automatically be added to any forms that are sent meaning less typing and quicker form filling. Personal data is completely secure and we will never sell, rent or distribute personal details to any 3rd parties. If an organisation wants to send their forms they will need to request user permission. Users receive an email request from MiPEGS with the details of the organisation and users can then accept or reject the request. 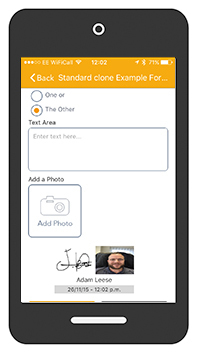 When adding an electronic signature to a form (if required) there is an option to add a 'FaceStamp', which is a photo of the user. 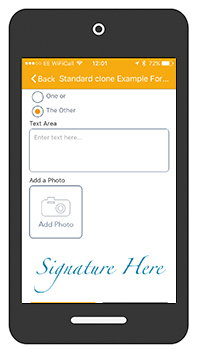 The photo is automatically added to the electronic signature adding an extra level of authenticity and security. * For more information regarding media usage, ownership and rights please contact IPEGS Ltd.